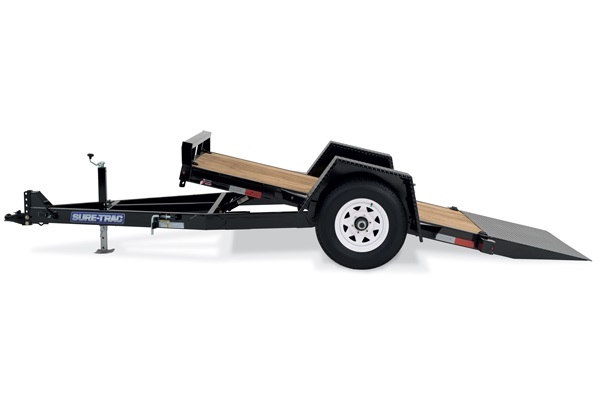 The Sure-Trac Tilt Bed Equipment Trailer is built to handle your most demanding work load. 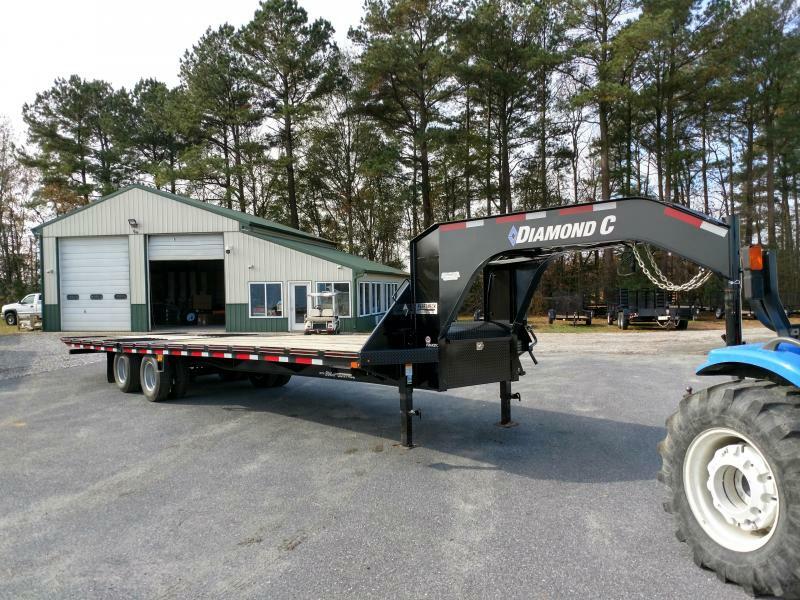 Featuring a gravity tilting deck, an operator can safely load heavy equipment without having to lift and move heavy ramps. 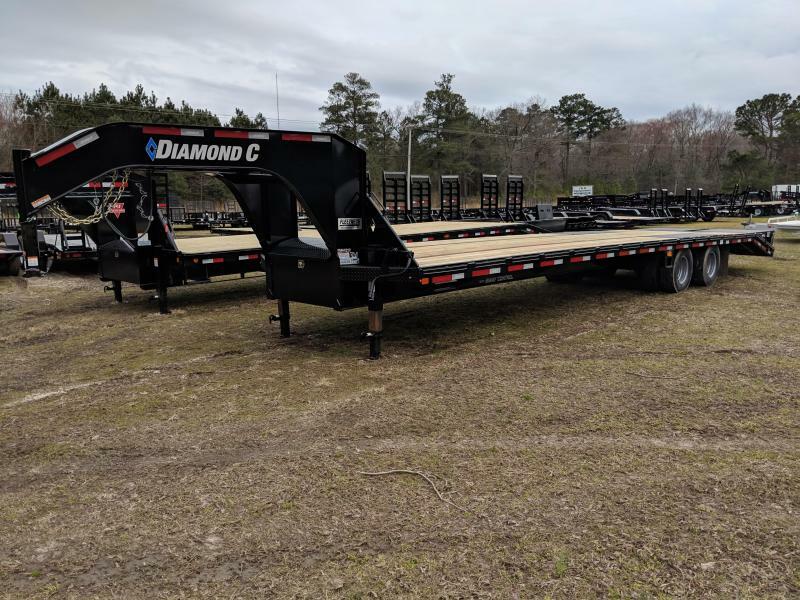 The tilting bed is cushioned as it gently comes to rest using a hydraulic dampening cylinder, while the tapered entry gives you full access for loading equipment. 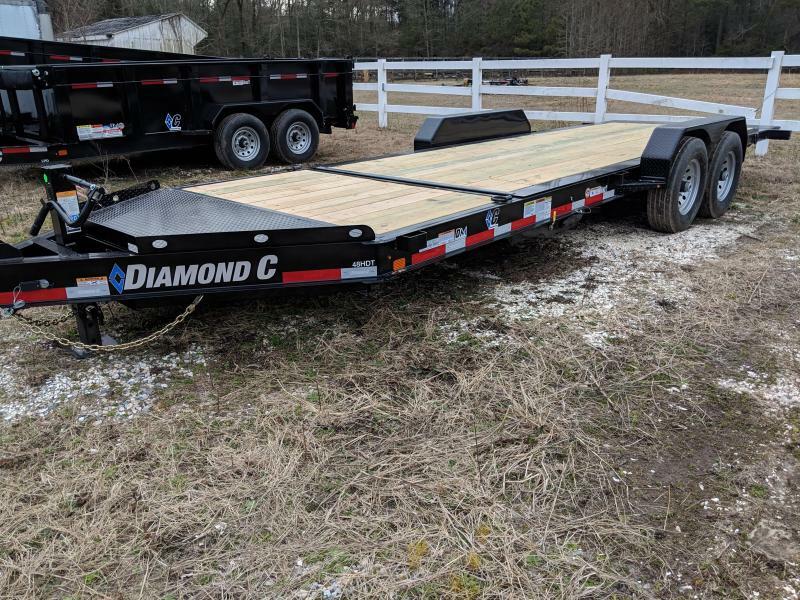 Loaded with standard features, including an adjustable coupler, heavy-duty setback jack, and heavy-duty slipper spring suspension, this trailer is fit for duty.